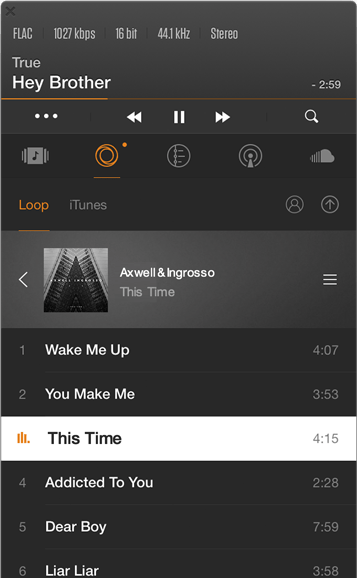 Listen to your favorite tracks the way they were meant to be enjoyed. No audio losses; just pure quality. 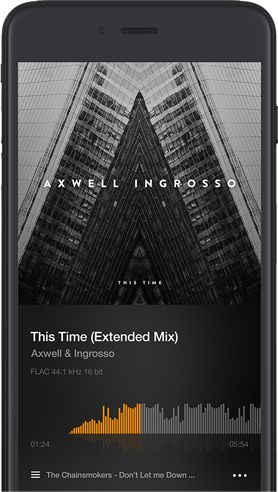 High resolution music gives you the cleanest music connection to your favorite artists. It’s time to retire the mp3. You enjoy HD quality on your TV, why not demand the same from your favorite songs? YOU deserve Lossless streaming & HD audio. With today’s capacities and streaming bandwidth, modern devices can handle it with ease. Everything starts with an original music track that was obtained directly from the studio of from a CD that is not altered afterward in any way. This is the pure, original WAV of AIFF file, fresh from the source and ready for distribution. That's where audio file compression comes in to reduce file size, and here’s where the ‘magic’ happens to preserve the quality. More Than 2x Less Size. Still the Same Quality. With our advanced lossless functionality, you enjoy the same audio as was initially provided, right at your ears! Nothing is reduced for the sake of bandwidth or HD storage. In fact, we pride ourselves for being able to offer you codecs like FLAC that restore original audio data to a ‘bit perfect’ status, fully recreating the exact original audio file by uncompressing.  Free Lossless Audio Codec. This Audio Format is like MP3, but has lossless benefits, it means that audio is compressed in FLAC but remains with original sound quality. Audio coding format, and its reference audio codec implementation, developed by Apple Inc. for lossless data compression of digital music. DSD uses pulse-density modulation encoding—a technology to store audio signals on digital storage media. Developed by Philips & Sony. Used to digitally represent analog signals, Pulse Code Modulation (PCM) is the standard audio format for CDs, but also for computers and other digital audio applications. Is a standard for Windows-based systems and compatible with a variety of software applications. WAV is both an uncompressed and lossless audio format, essentially an exact copy of the source data. Our Premium VOX Music Players are ideal for playing and streaming your favorite music tracks on lossless format. Enjoy music as it was meant to be heard!